Rumor has it that Apple is currently working on the new and long rumored Apple Watch 2, and the smartwatch is expected to sport a new technology that would prevent it from having one of the most prominent issues associated with the current Apple Watch. According to a new rumor report by Mirror UK, Apple would be using an new kind of technology for the display of the new Apple Watch 2. Should the rumors prove to be true, this new technology would be something that hasn’t been seen before not even in the company’s flagship product, the iPhone. 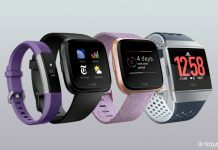 According to the report, the new version of the smartwatch is expected to be coming with an OLED display. 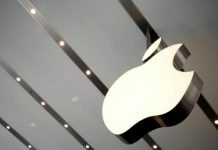 Apple acquired U.S.-based micro LED developer LuxVue Technology in May 2014 and the company could be the source of the new technology for the smartwatch. This new display would allegedly be more efficient in terms of battery consumption. However, nothing about the Apple Watch 2 is confirmed at the moment, except for the presence of Apple’s newest operating system (OS) for its wearable devices the watchOS 3. 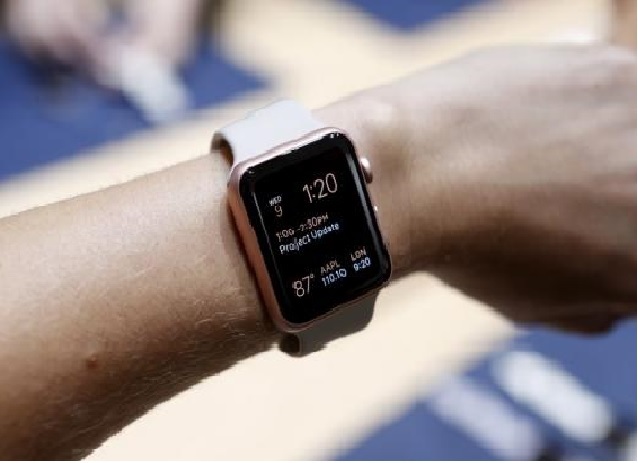 Fans and users of the Apple Watch have speculated that since the Cupertino-based company has released a new watchOS, then they are also possibly gearing up for the release a new version of the smartwatch soon. Other upcoming releases from Apple include the new iPhone 7 which is slated for a possible release date of September this year; the iPad mini 5 tablet, which had been tipped to launch alongside the new iPhone 7 series; the MacBook Pro 2016 said to be coming before the end of the year; and even the iPad Air 3, though there had been talks that the device had been allegedly ditched in favor of Apple’s new line of iPad Pro tablets. 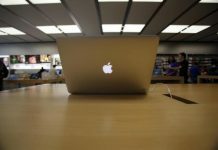 Next articleMacBook Pro 2016 release date rumors: No more Air laptops in the pipeline?